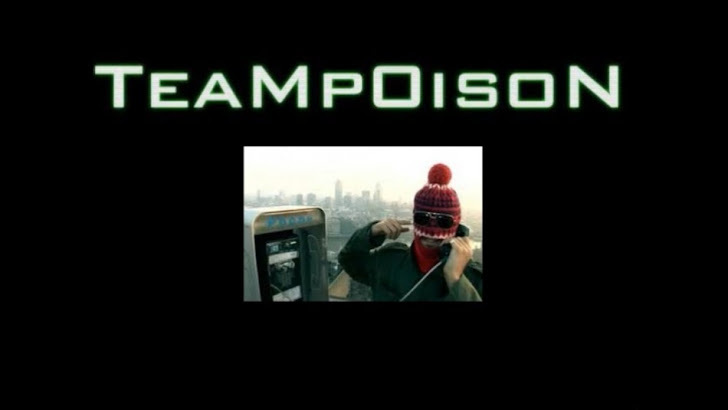 A teenage boy has been arrested on suspicion of being a member of "TeamPoison", a computer hacking group that has claimed responsibility for 1,400 offences including an attack on the phone system of Scotland Yard's counter-terrorism unit last month. These include attacks on the United Nations, the UK Anti-Terrorist Hotline, MI6 and RIM, as well as politicians including Nicolas Sarkozy and Tony Blair. The boy, who police suspect used the hacker nickname 'MLT' and was a spokesman for TeamPoison, was interviewed at a local police station on offences under the Computer Misuse Act on Wednesday. The arrest is part of an ongoing investigation by the Police Central e-Crime Unit (PCeU) division of the Metropolitan Police into various hacking gangs who have made headlines in the last year or so. TeamPoison’s highest-profile attack was mounted against Scotland Yard’s counter-terror hotline last month, has also claimed responsibility Distributed Denial of Service attacks against banks in collaboration with Anonymous, another “hacktivist” group with similar anti-corporate and anti-authority politics.